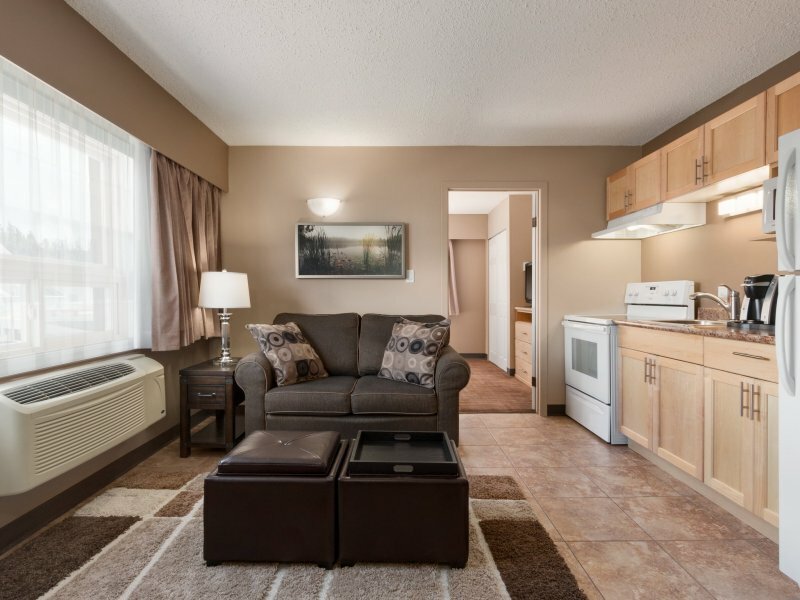 The newly renovated Travelodge Prince George is located in downtown Prince George within walking distance of government offices, the civic center, train & bus stations, city hall, University Hospital of Northern BC, and shopping. Comfortable guestroom with one or two queen beds, coffee maker, hairdryer, mini-fridge, microwave and free high-speed internet. 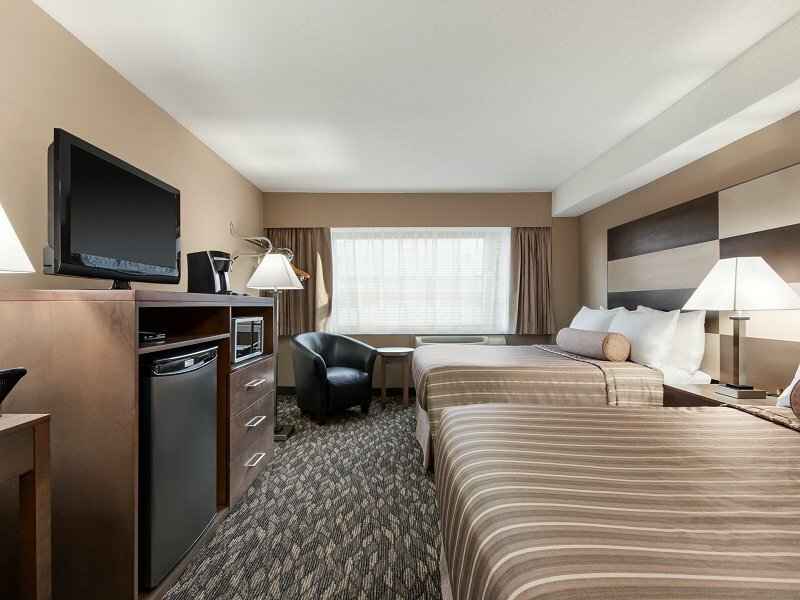 Comfortable guestroom with one queen bed, work desk with office chair, coffee maker, hairdryer, mini-fridge, microwave and free high-speed internet. 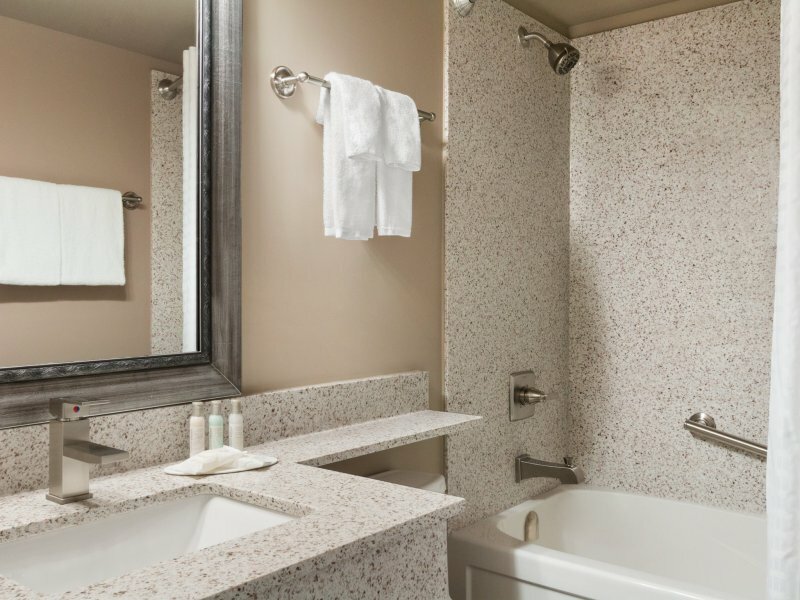 Comfortable guestroom with kitchenette and one queen bed, coffee maker, hairdryer, and free high-speed internet. 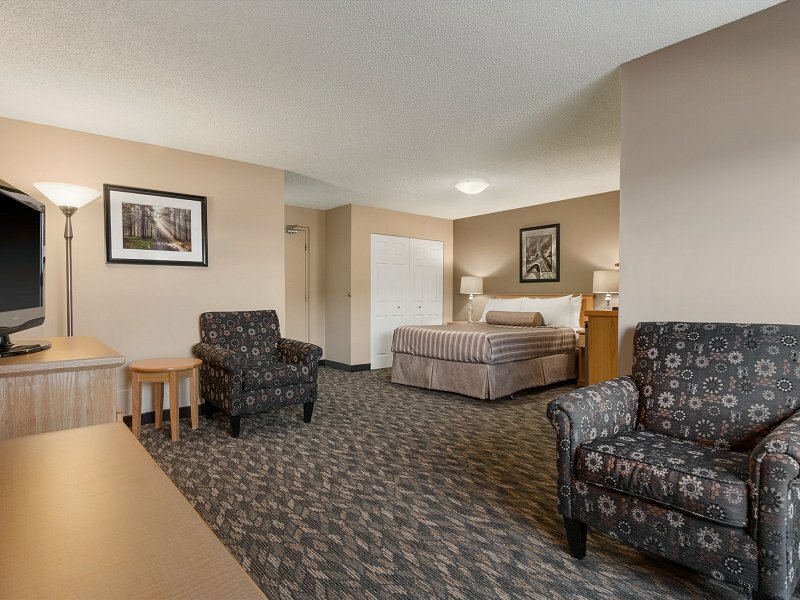 Please visit Travelodge Prince George Website.